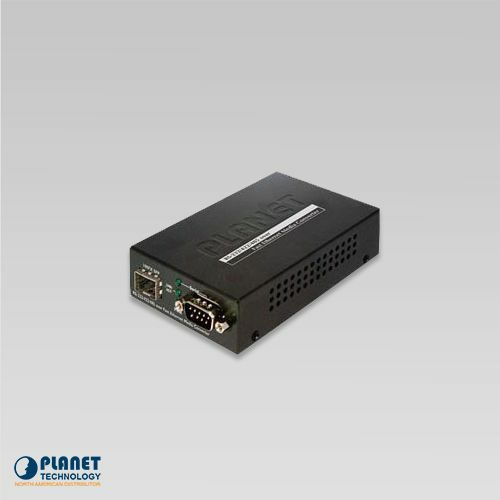 The ICS-105A media converter allows for the extension of distance for serial equipments and hosts. 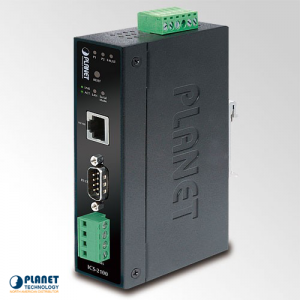 The unit features selectable fiber-Optic wires which allows this unit to meet the growing demand for long distance network solutions. 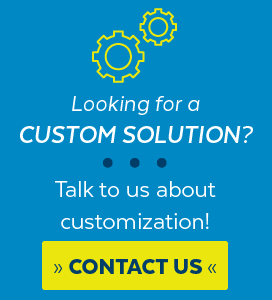 It also offers stable and efficient solutions. 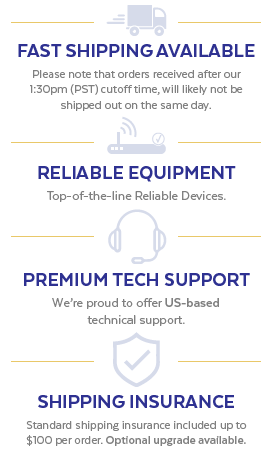 The unit also allows for the connection of Serial equipment through IP-based transmission. 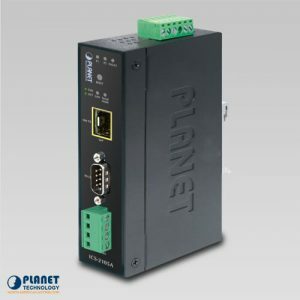 Serial equipment may also be connected to a TCP / IP networking instantly. 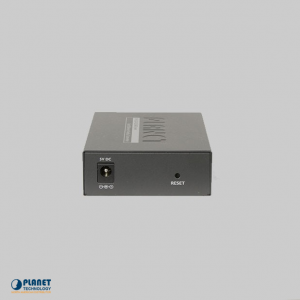 The media converter offers user friendly management through Web Interface and also supports the following modes: Application mode, Serial operation mode alarm connection and IP address, etc. 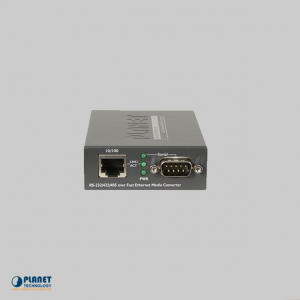 The ICS-105A gives users the ability to reduce the time it takes to determine network issues. In addition, the unit allows large networks to choose connection to multiple options.